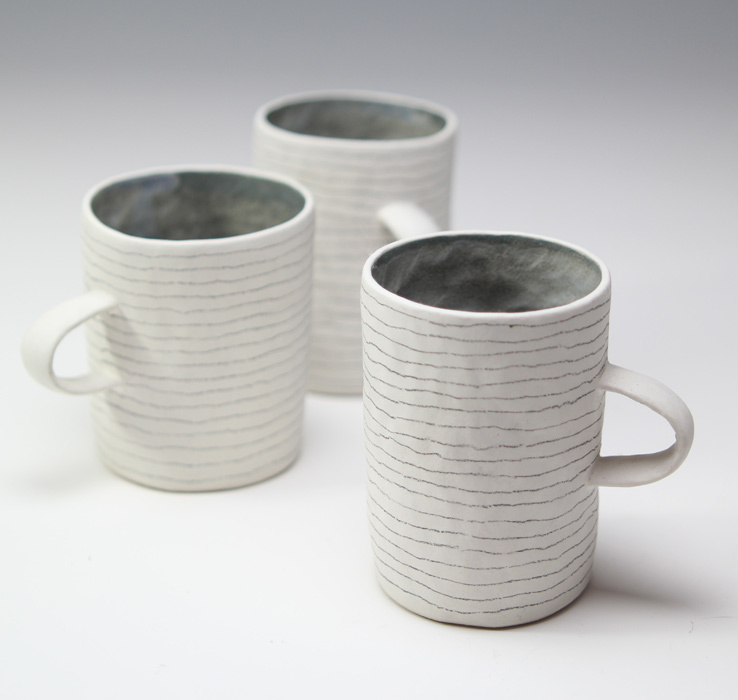 All work is unique and hand built using pinching and coiling methods, fired to stoneware temperatures. 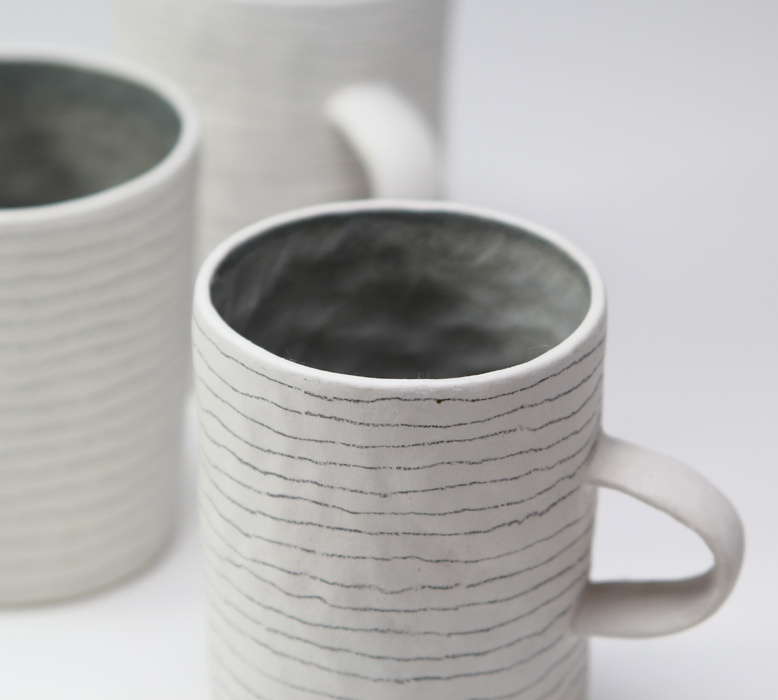 Susan is an established maker, who has lectured in ceramics for many years. Most recently she has shown work at Ceramic Art London (RCA, 2009) and Collect (Saatchi Gallery, London, 2009). She also regularly exhibits at Contemporary Ceramics (London) and Yorkshire Sculpture Park amongst other outlets. 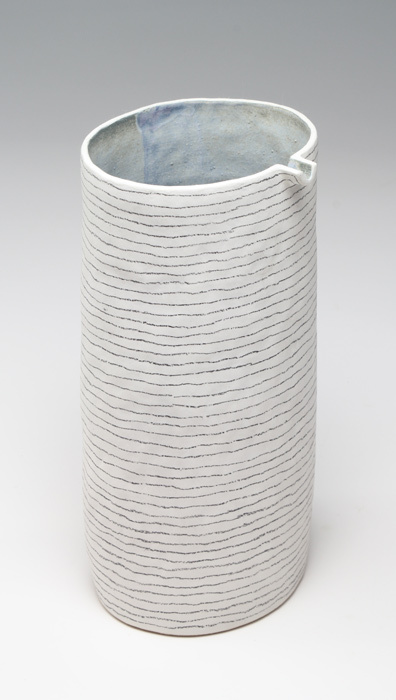 Since receiving a substantial award from the Arts Council to develop work for an exhibition at Rufford Crafts Centre, Susan has continued to be at the forefront of contemporary ceramic. 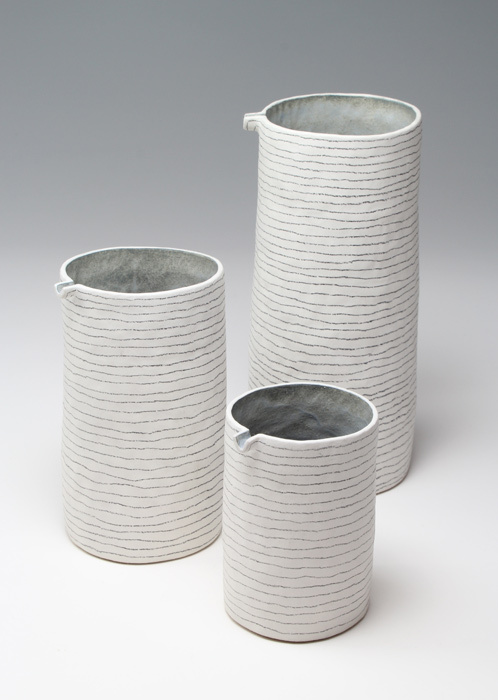 Her work has also featured in World of Interiors, Ceramic Review and House and Garden magazines.